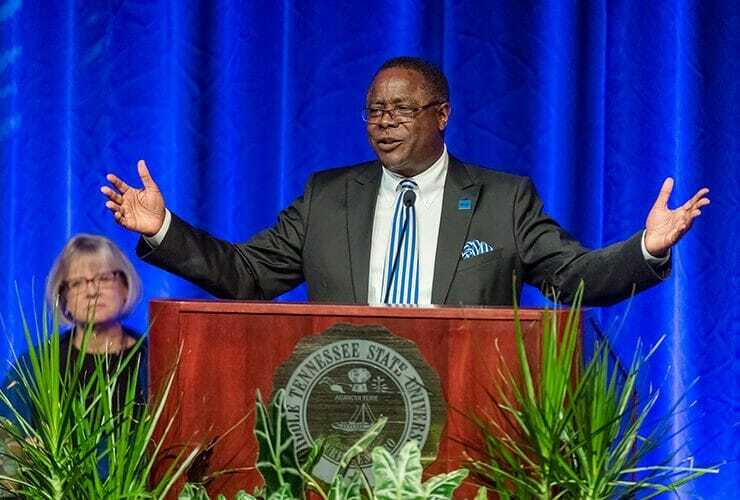 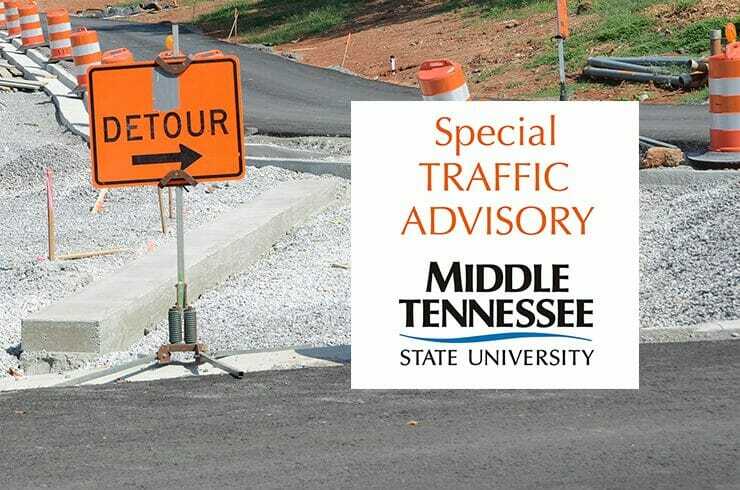 The long-awaited opening of the Middle Tennessee Boulevard widening project near the MTSU campus is set for all northbound lanes from East Main Street to.. 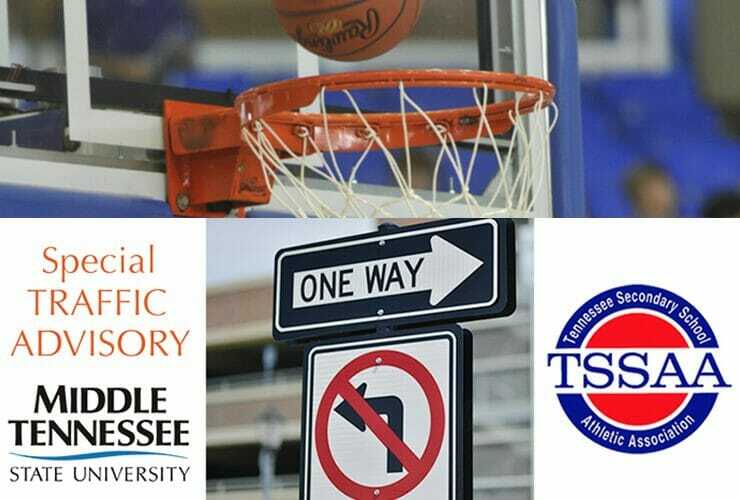 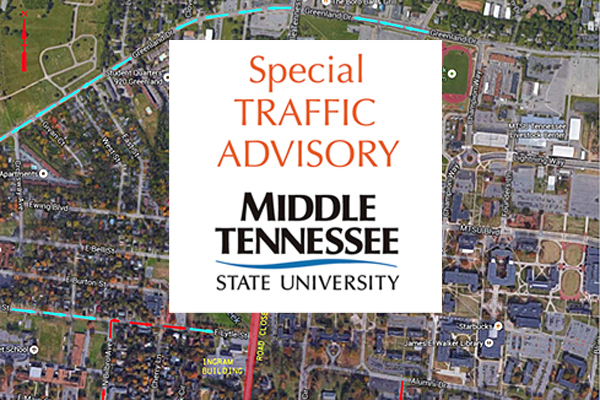 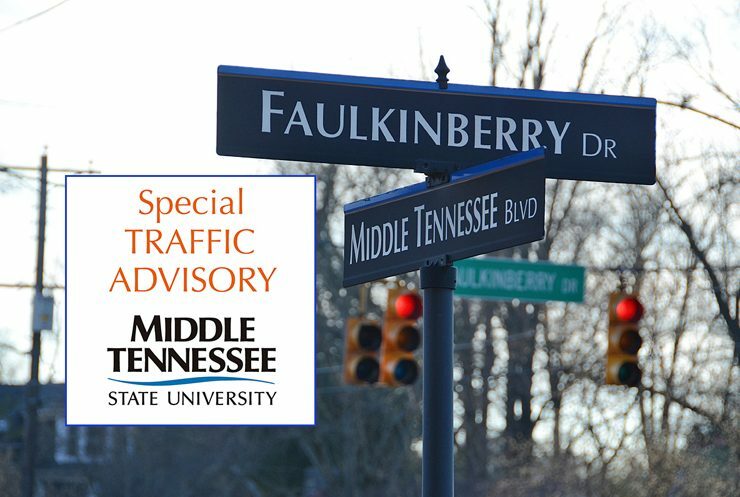 The ongoing Middle Tennessee Boulevard road-widening project will close both the Faulkinberry Drive and Bell Street campus entrances to traffic beginning Monday, Dec. 18, until.. 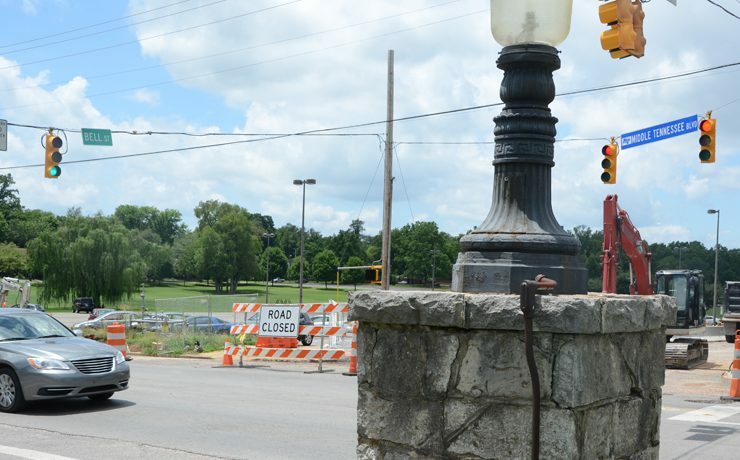 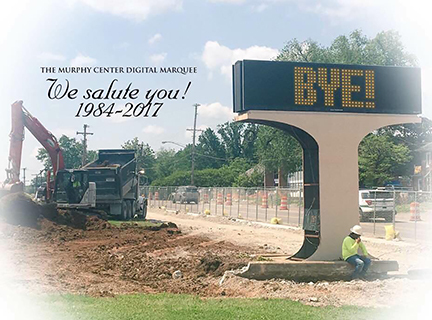 Ongoing construction on the Middle Tennessee Boulevard widening project has claimed a highly visible campus mainstay in front of Murphy Center. 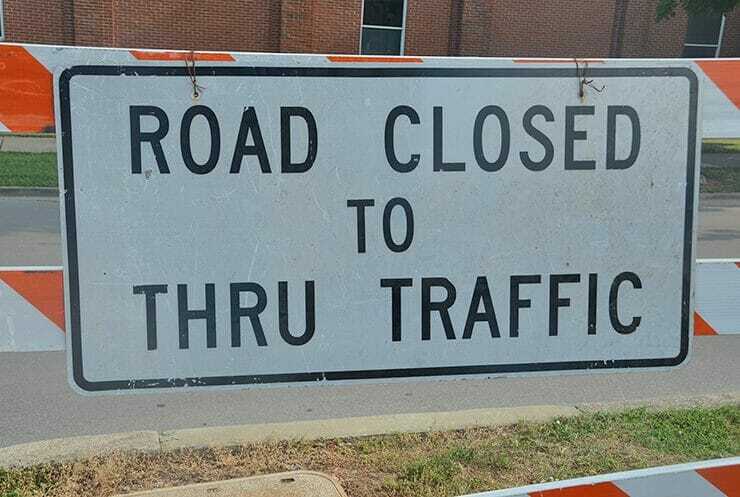 The electronic billboard that stood..
TRAFFIC ALERT: Road widening closes portion of Bell St. at MT Blvd. 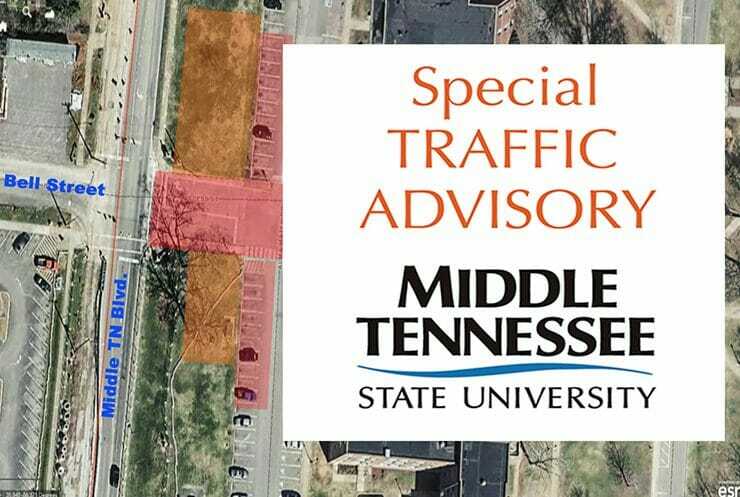 The Middle Tennessee Boulevard widening project is requiring the contractor to close a portion of Bell Street this week. 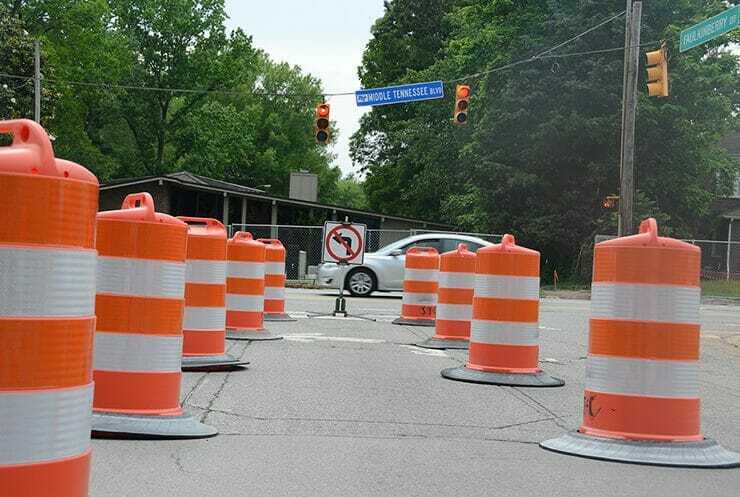 Bell Street on the west side..